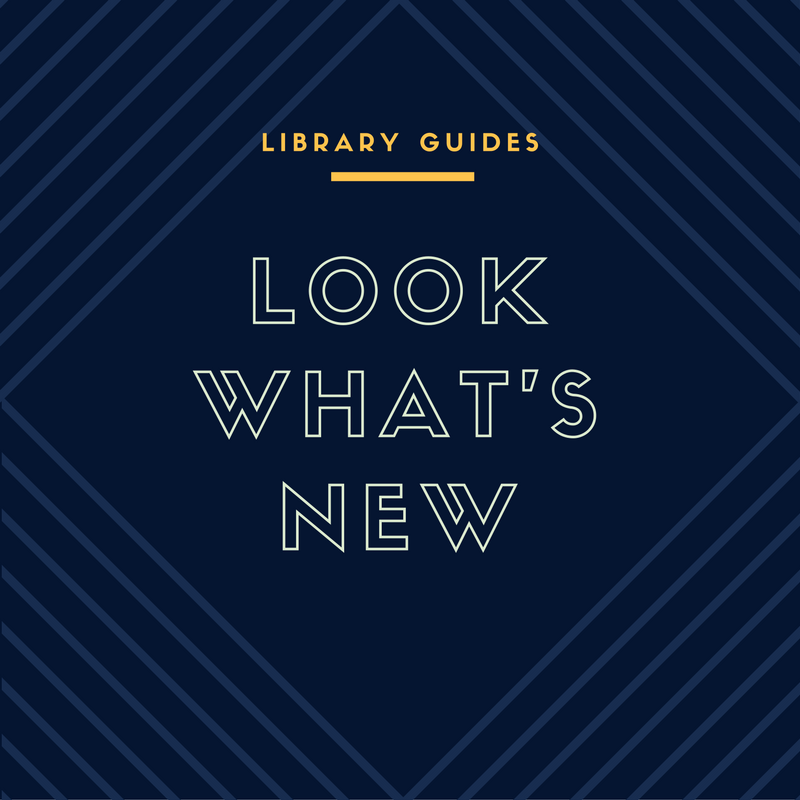 Welcome to Krupp Library Guides 2.0! We've moved all of the old course, subject, and how to guide content from the old system, and we're adding new content and features. First up is this blog! Follow us for new books, book reviews, research tips, events and announcements from the library, and featured resources like databases and websites for teaching and learning.